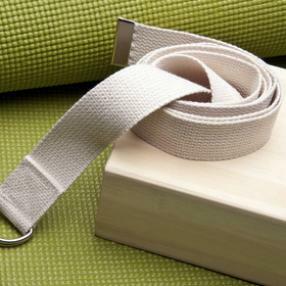 Gentle class, focused on lengthening and strengthening with safety and relaxation. 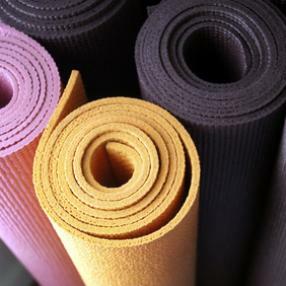 Yoga Care is a gentle class that focuses on supporting the body’s natural healing capacity. Research shows yoga helps relieve stress, ease pain, improve sleep and increase overall well-being. – and anyone who needs a more therapeutically focused class. Yoga Care combines gentle postures, breathing techniques, guided imagery, and mindfulness practices in a warm and nurturing studio. Integrative Medicine Program at MD Anderson. Understanding the effects that chronic illness, disease and high stress can have on the mind, body and spirit, this class will support and nourish you to a place of balance and calm. Prenatal Yoga - Benefits the changing body through the duration of pregnancy. Ease aches & pains, strengthen pelvic and birthing muscles. Gentle Yoga - Breathing, gentle stretching, and deep relaxation characterize this practice designed to gradually build flexibility, strength, and focus. Can also be a great stress reliever and allow you to leave feeling nourished. This gentle hatha yoga class is for people who prefer to move at a slower pace. It works well for those with overall stiffness, limiting conditions, beginners, and seniors. We will practice seated positions on the floor combined with forward and side stretches, and basic standing and balance poses. Iyengar-inspired, this class will encourage awareness of misalignments through precise verbal instruction, active corrections, and use of props such as blankets, bolsters, straps, blocks, and chairs. Participants will stay in poses longer than in a “flow” style practice; variations on the asanas will be introduced, and postures may be repeated to create deeper understanding and muscle memory. This is a breath-centered yoga class. Build core strength through gentle & dynamic movements linked with breath. Improve/maintain balance & flexibility. Alternative modifications are available as needed. Recommended for beginners to learn the fundamentals of yoga or for anyone looking to solidify the foundations of their practice. Start to work with breath and alignment, and safely establish a familiarity with poses as one continues to practice.